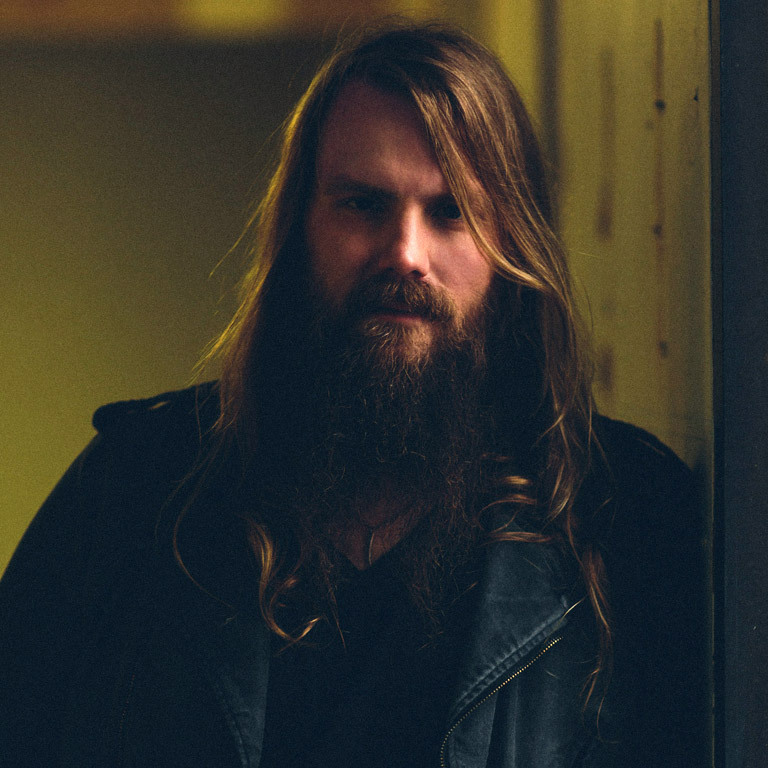 Pressroom | CHRIS STAPLETON MAKES HIS NETWORK TELEVISION SOLO DEBUT ON LATE SHOW WITH DAVID LETTERMAN ON TUESDAY! CHRIS STAPLETON MAKES HIS NETWORK TELEVISION SOLO DEBUT ON LATE SHOW WITH DAVID LETTERMAN ON TUESDAY! Chris Stapleton will make his network television solo debut tomorrow night on the “Late Show With David Letterman.” The performance celebrates his highly anticipated debut solo album, Traveller, which will be released May 5th on Mercury Records Nashville and is now available for pre-order. Stapleton is also featured this week as part of the VEVO DSCVR program. Watch Stapleton’s exclusive, stripped down performance of two new album tracks here: “Traveller” and “Fire Away.” Artists previously featured in the program include Tove Lo, Hozier, Jamestown Revival, MisterWives and more. In advance of the release, the album track “When The Stars Come Out” recently premiered at the Los Angeles Times and can now be heard/shared here. Of the music, the Los Angeles Times’ Randy Lewis praises, “…positions him among the ranks of a new wave of musicians who are mindful of tradition but who also are striving to inject fresh ideas and modes of expression into country and bluegrass.” Additionally, NPR Music recently premiered the first single and title track praising, “‘Traveller’ gives Stapleton’s loyal admirers what they’ve been craving: a consummately crafted song that’s also vibrant and immediate, traditionalist without being the least bit fussy about it…He’s a treasure who deserves the kind of genre-spanning audience a song like this one courts. Southern rock, Americana, country, long-haired soul—call ‘Traveller’ whatever feels right. It belongs in all of those categories. It belongs in your day, whatever kind you’re having.” Moreover, of the single, The New York Times asserts, “On this howling, earthy, spacious album, Mr. Stapleton’s voice is liquor-thick and three-drinks limber. That’s not the modern country model of manliness, which is preening and glossy, but a reminder of the genre’s haggard strain that long predates it,” while Country Weekly declares, “Every once in a while you run into a singer here in Nashville who just blows you away, an artist who can create sound in an effortless manner and transport your soul out of this world. This morning that someone proved to be Chris Stapleton.” The single can now be heard/shared here.